TOV was founded in 2001 by Sarah Lingg (Design Director) in Amsterdam. The word TOV means good (Hebrew) and Sarah tries to meet this beautiful and powerful meaning in all facets of the brand. All exclusive designs are made in the studio of TOV in Amsterdam and therefore speak of ‘Dutch Design’. TOVEssentials.com specializes in designing and manufacturing high quality fashion jewelry and watches for women. 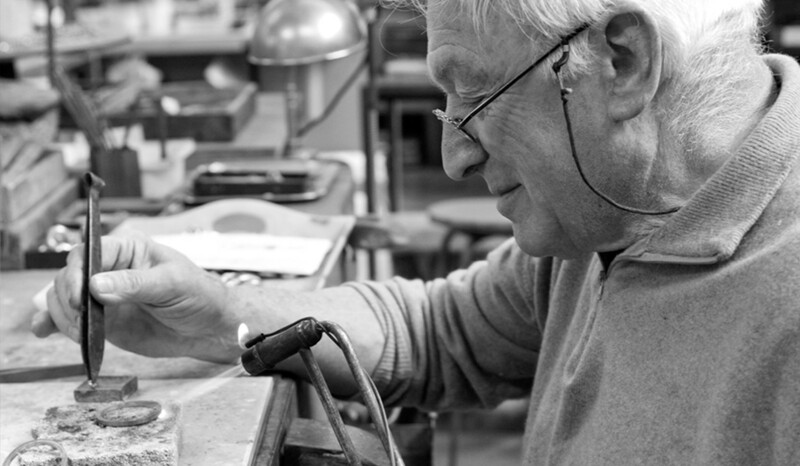 The products are manufactured in specialized workshops all over the world; jewelry often made in Italy en watches typecally are produced in the Far East. Each state workmanship and perfection at the forefront of workshops where we often work for years. The TOV logo was inspired by the logo oldest in the world: that of Amsterdam V.O.C. (Eastern Indian Companies) founded 1602. 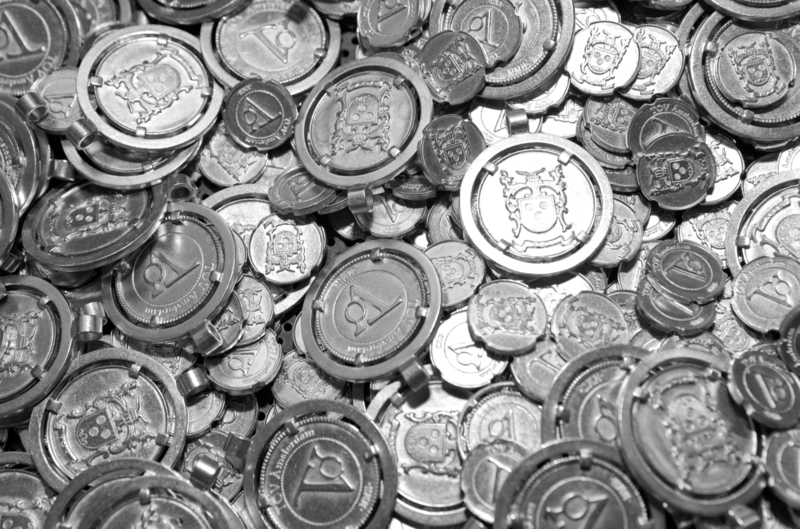 The old currency V.O.C.s was then a legal tender and an inspiration for Sarah to work with coins often have beautiful TOV monogram / logo embossed. Jewelry comes in many shapes, sizes and designs. TOV stands out in its design by bringing iconic and often timeless styles in a new feel. Many styles are TOV ‘evergreens’ and therefore will always recur in every collection. Many stories going around about fashion jewelry. 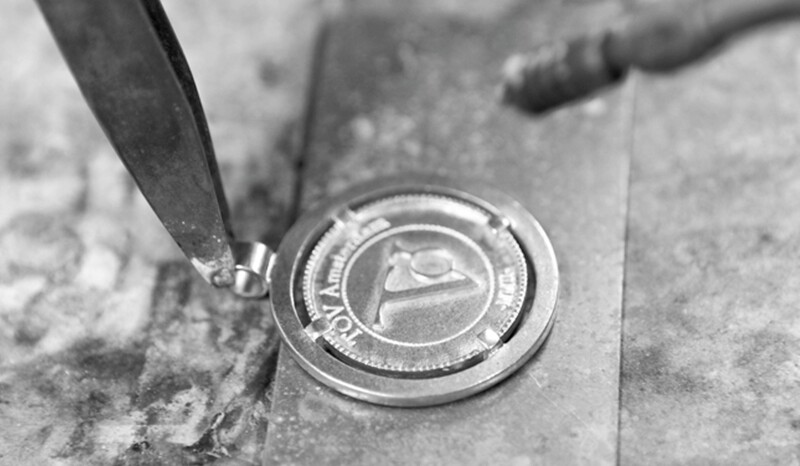 Most importantly, our jewelry is brass based as basic material and for watches we typically use stainless steel. Because brass is often not the color that fashion is asking for, we use a gold plating process through a complicated layer structure. 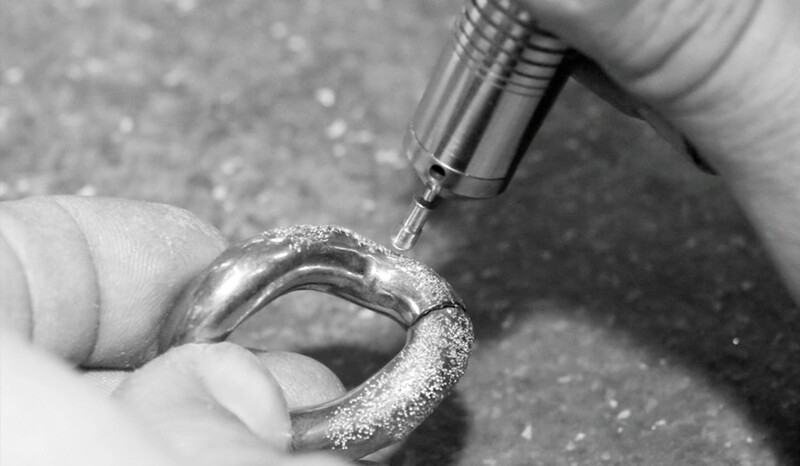 This finally applies a microscopic layer of real gold, white gold or rose gold over brass. As the international price of gold hovering around 40, - Euro per gram, the use of real gold is therefore minimal. We do this to keep the TOV jewelery and watches affordable. The microscopic gold layer is finally protected by a patented transparent layer called "cataphoresis". This finish makes the real gold layer is better protected and therefore less vulnerable for abrasion. All products are luxury packaged and therefore ideal as a gift for yourself or for someone else. With every product a small booklet is included. 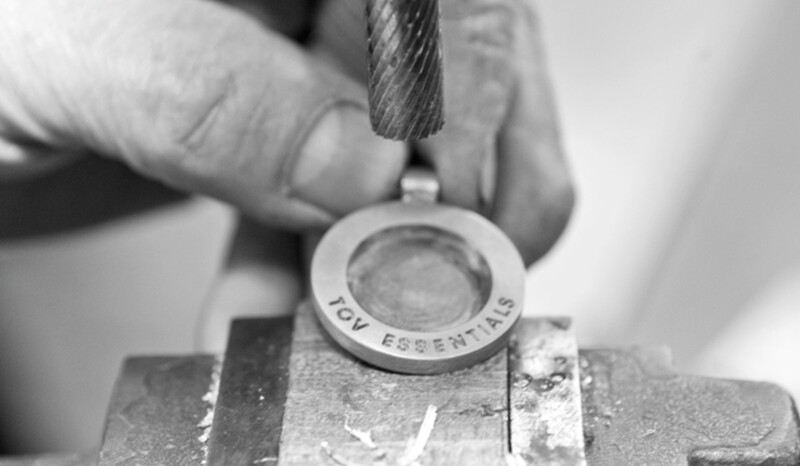 It gives some handy user tips to enjoy your TOV jewel or Watch even longer.